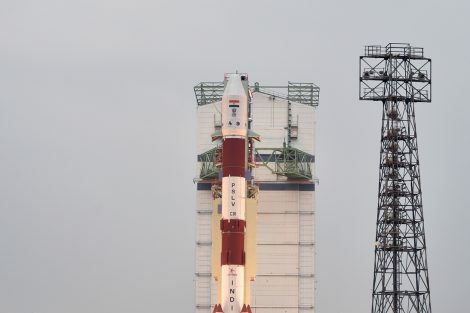 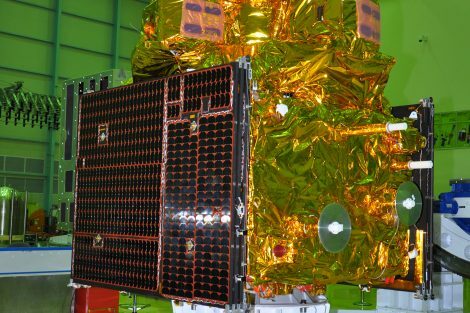 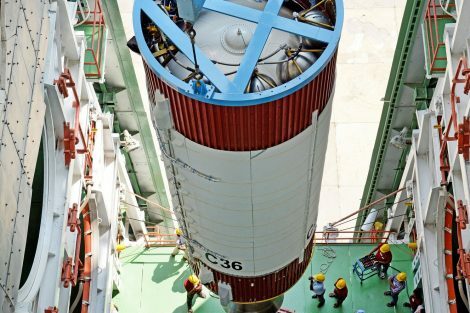 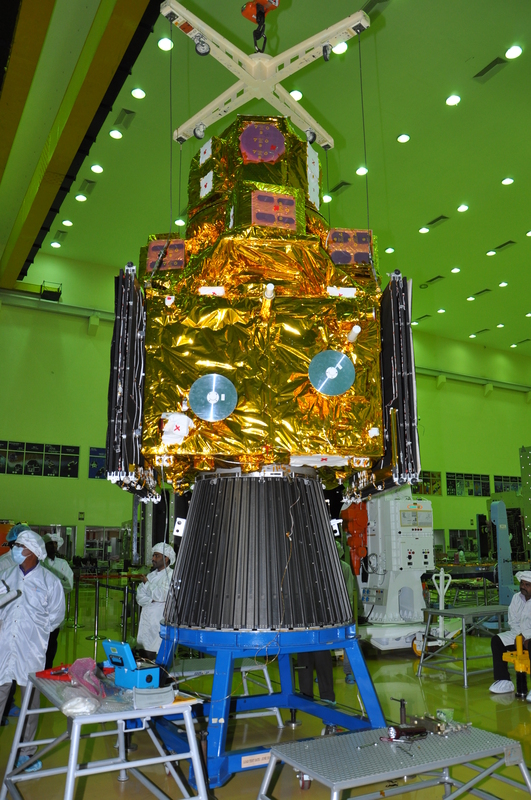 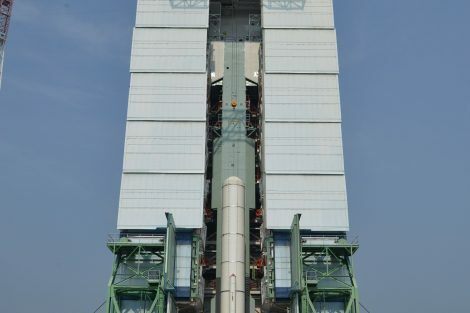 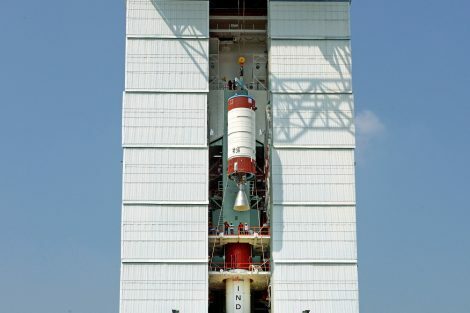 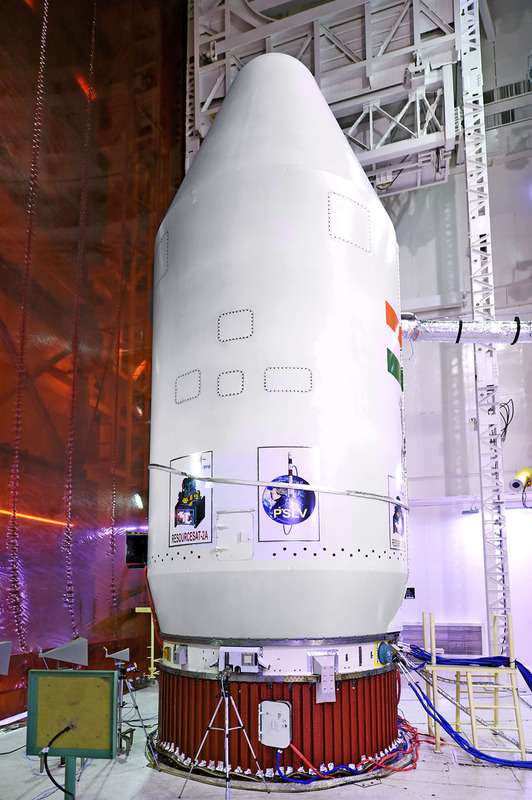 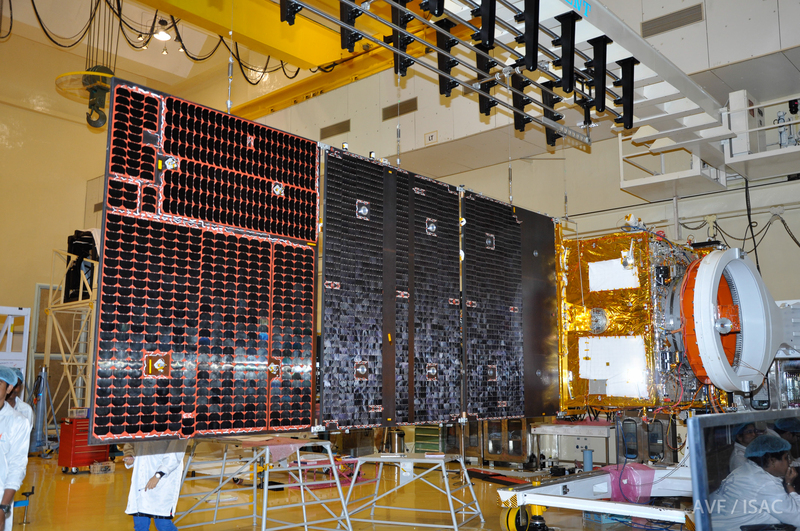 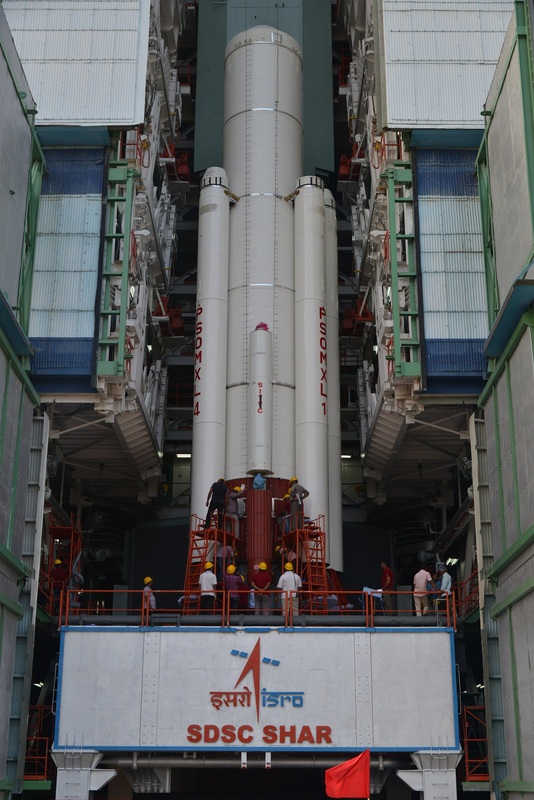 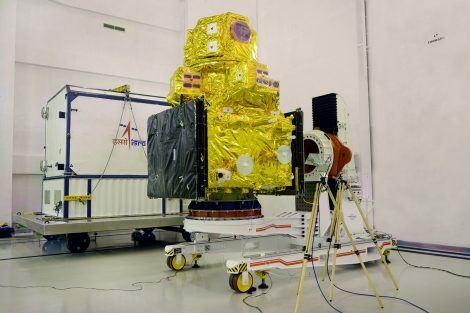 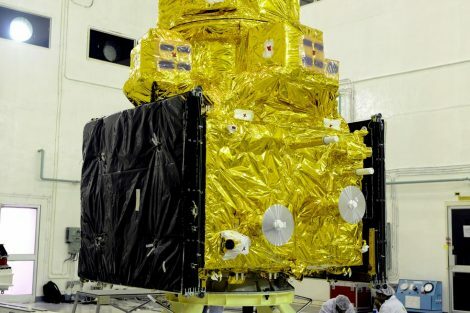 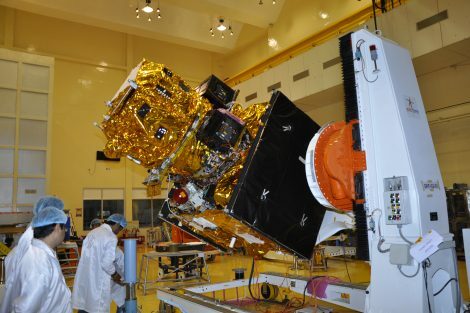 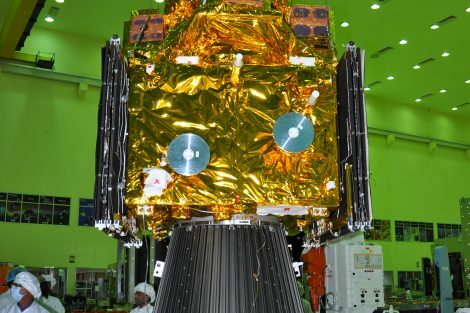 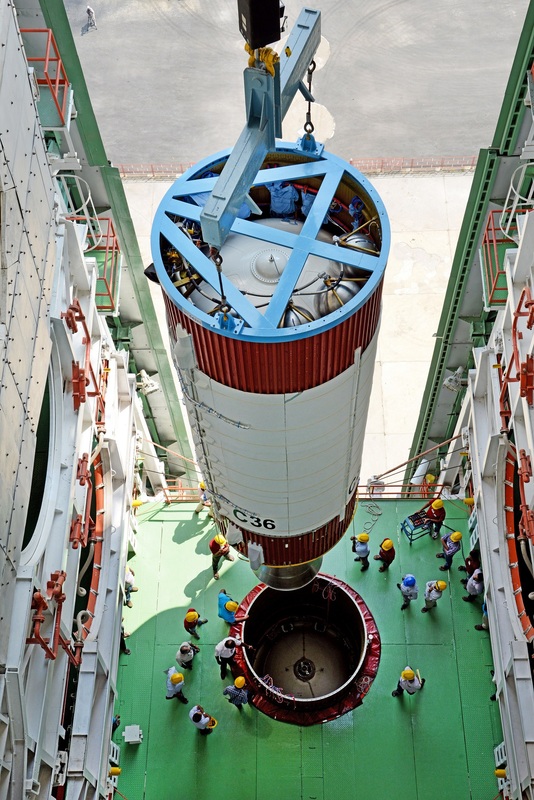 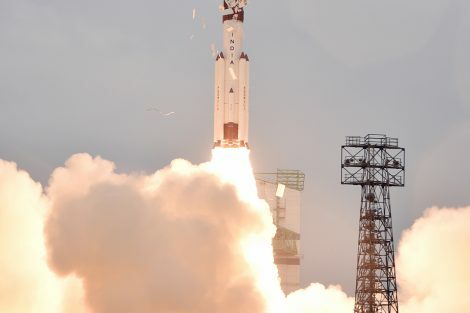 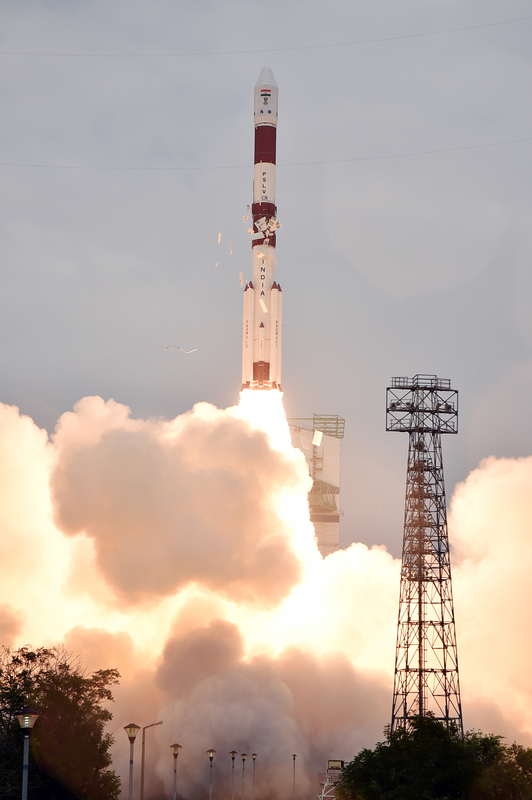 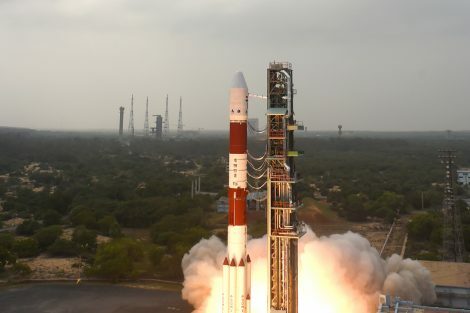 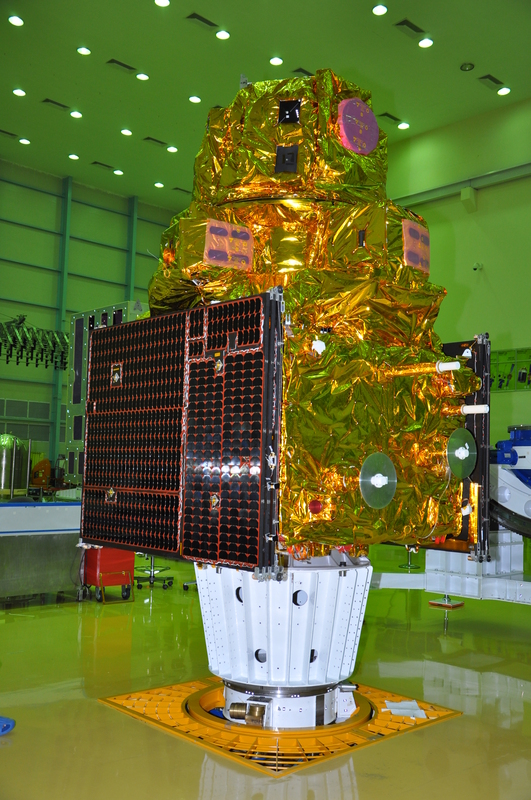 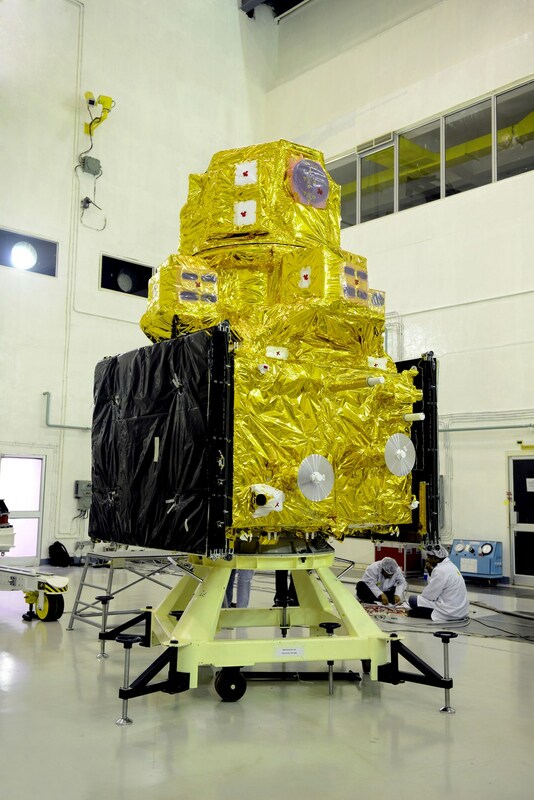 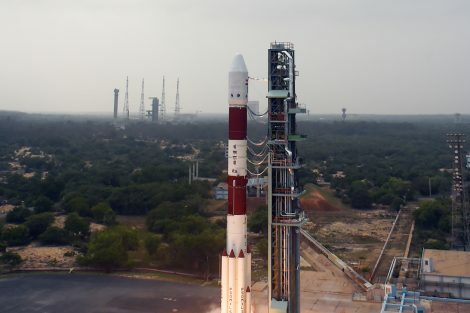 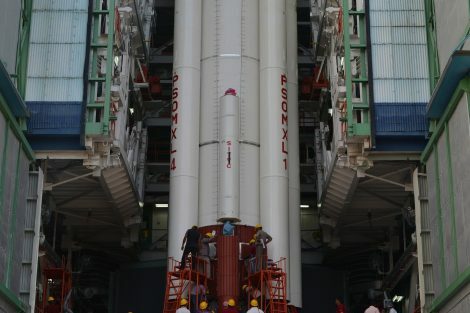 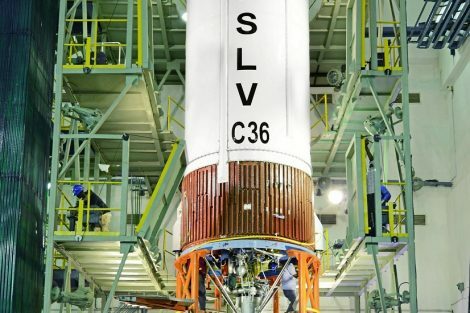 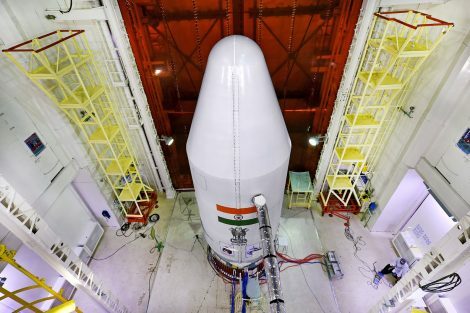 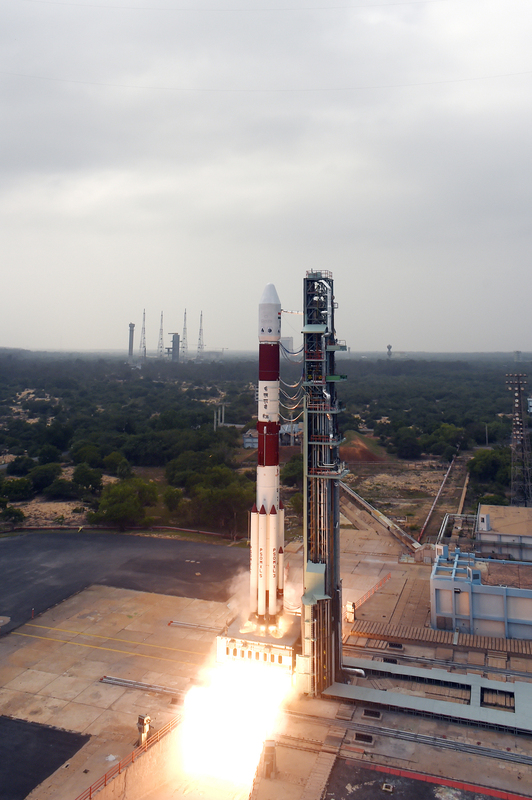 PSLV-C36 is the thirty eighth flight of ISRO’s Polar Satellite Launch Vehicle (PSLV) placed the 1235 kg RESOURCESAT-2A into an 817 km polar Sun Synchronous Orbit (SSO). 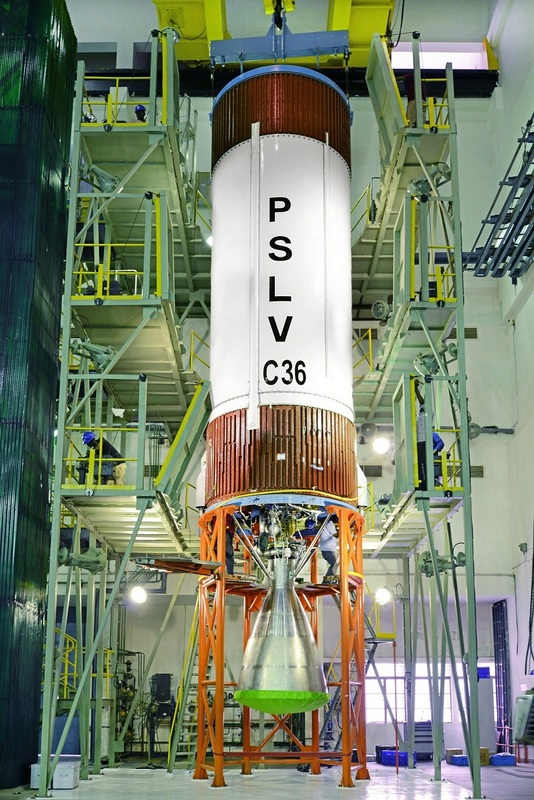 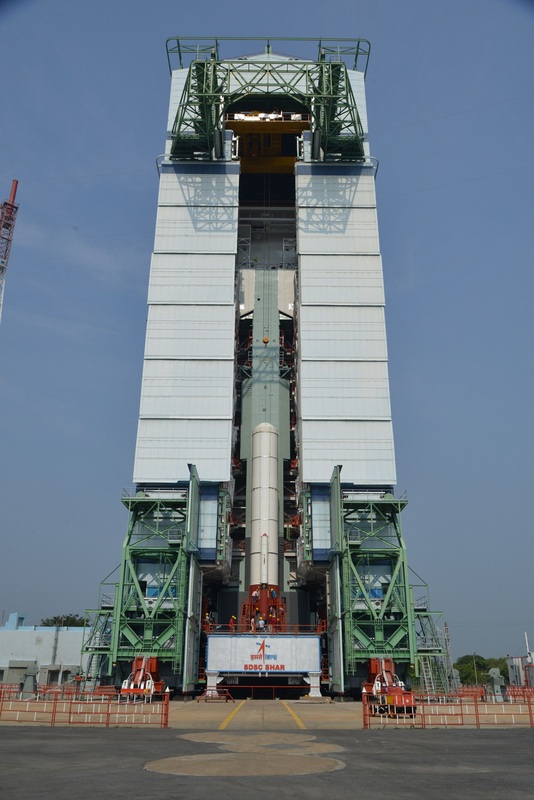 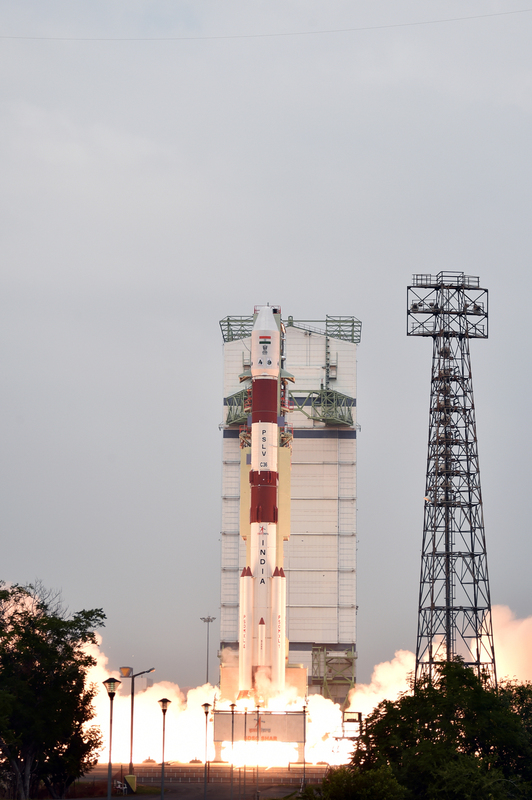 PSLV-C36 was launched from the First Launch Pad (FLP) at Satish Dhawan Space Centre SHAR, Sriharikota. 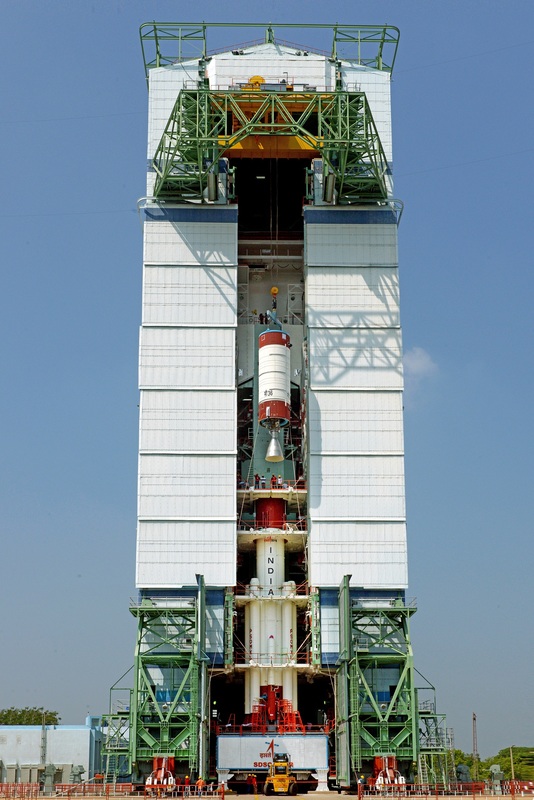 In this flight, the ‘XL’ version of PSLV with six solid strap-on motors was used. 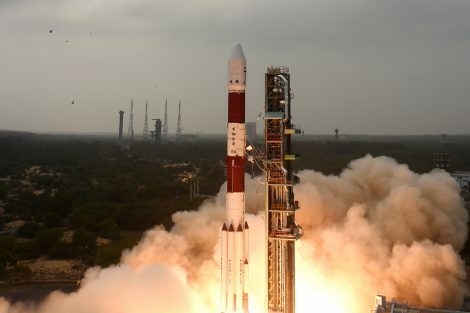 PSLV is the ISRO’s versatile launch vehicle for launching multiple satellites in polar SSOs, Low Earth Orbits (LEO) as well as Geosynchronous Transfer Orbit (GTO) and sub GTO. 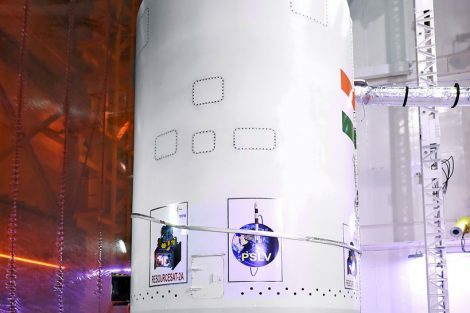 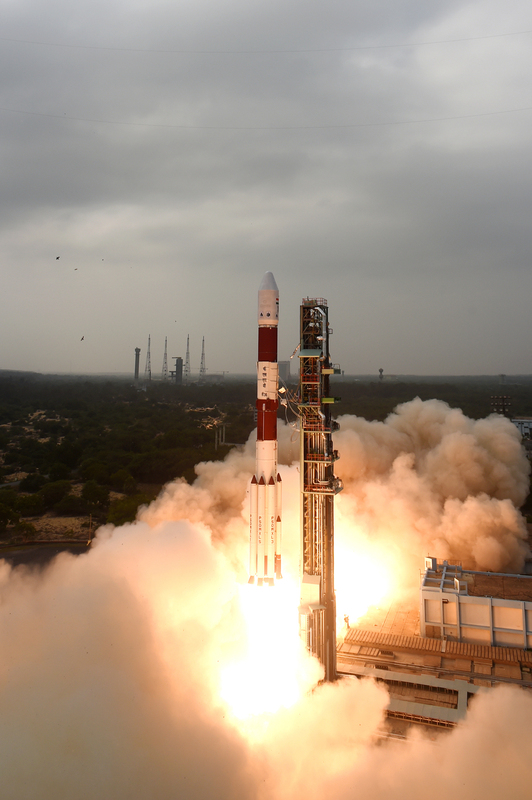 With 36 successful launches, PSLV has emerged as the workhorse launch vehicle of ISRO and is offered for launching satellites for international customers. 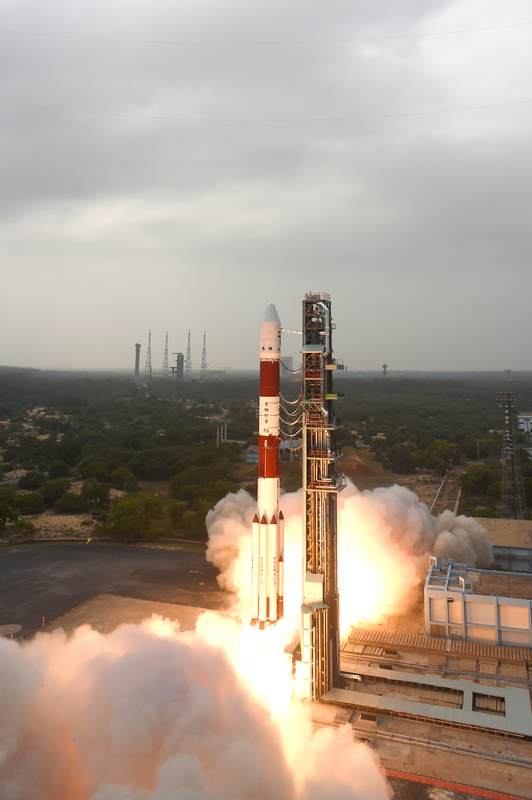 During 1994-2016 period, PSLV has launched a total of 121 satellites, of which 79 satellites are from abroad and 42 are Indian satellites.